VIDEO: Synth talks with Will Gregory, Adrian Utley, Dave Spiers and Ty Unwin from Sonicstate Live at dBs Music. Not lucky enough to grab a ticket to our recent collaboration event with Sonicstate.com at dBs Music, Bristol? Or simply want to relive the amazing insight by Nick, Gaz and their guests? You can now check out the full video interviews on YouTube. 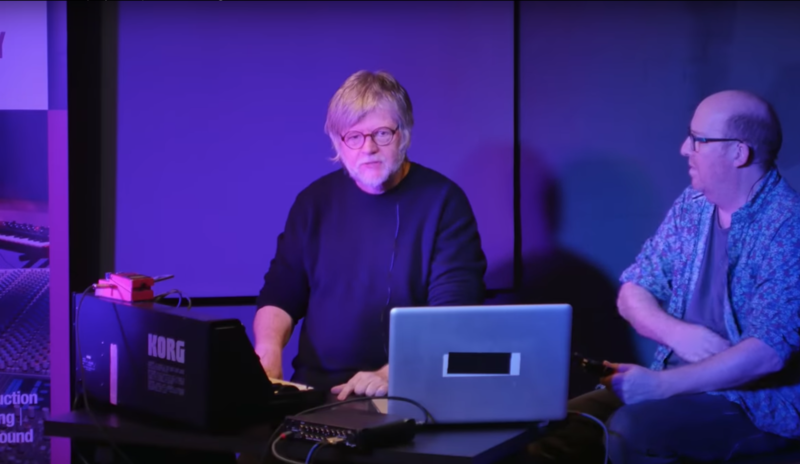 Watch and get insight, techniques and synth chat with Goldfrapp's Will Gregory, Portishead's Adrian Utley, musician, producer and synth collector, Dave Spiers and composer Ty Unwin. Hear some incredible synths and discover why these legendary figures love them. More videos of the incredible performances and rig breakdowns from Liam O'Mullane, Gaz, Battery Operated Orchestra and Chris Callcutt coming soon!